Questions or comments about Entertaining Chicago? I’d love to hear them! 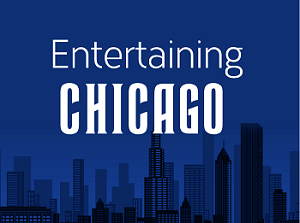 Write to me at entertainingchicago at gmail dot com or through the contact form below and I’ll get back to you!